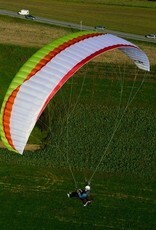 VITA2 – The Intermediate Cruiser for everyone (Entry EN-B) The VITA2 is probably the most balanced wing in the sky. 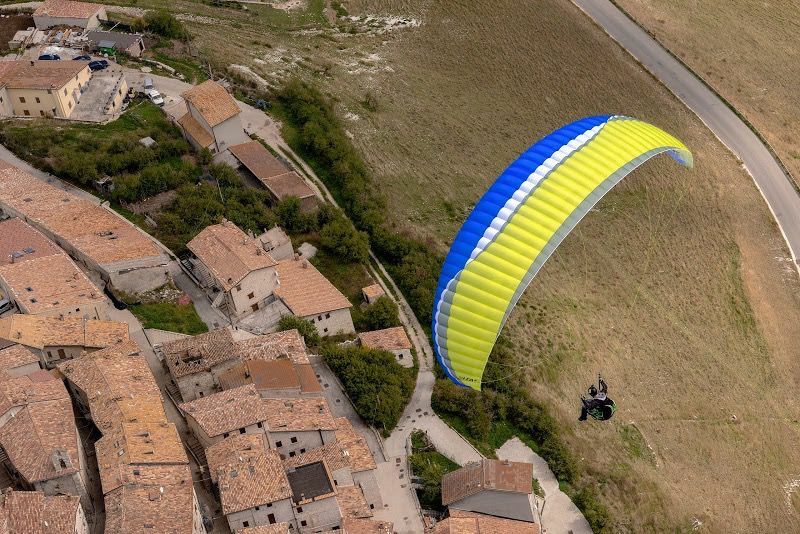 Positioned at the lower end of the EN-B category, the VITA2 combines agility, performance and fun with high-level safety. 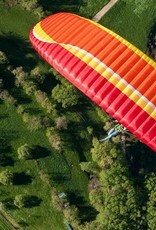 Never before has flying been this easy and relaxed than with the new VITA2. 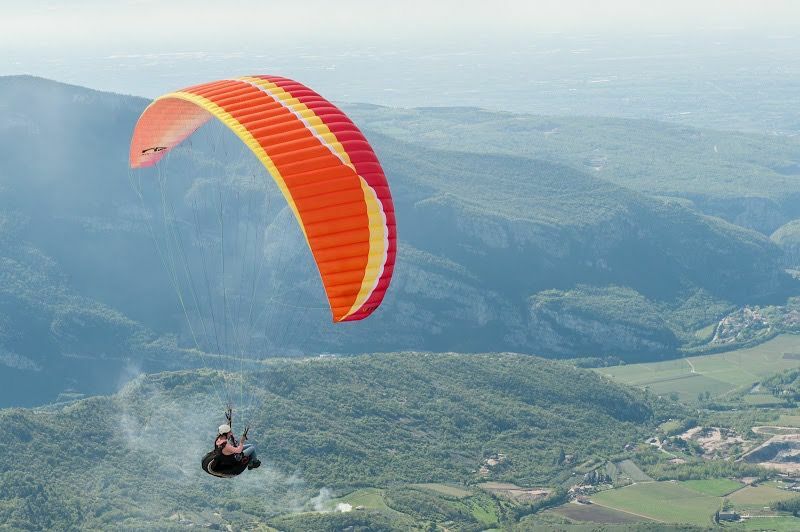 With the simplest starting behaviour, direct handling, combined with top-level stability providing the highest comfort level available in flight, you’ll find the VITA2 quick to impress. 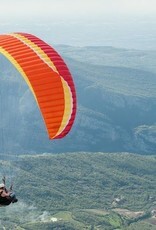 Very agile and precise steering is one of the most remarkable behaviours that you’ll notice on first flight. 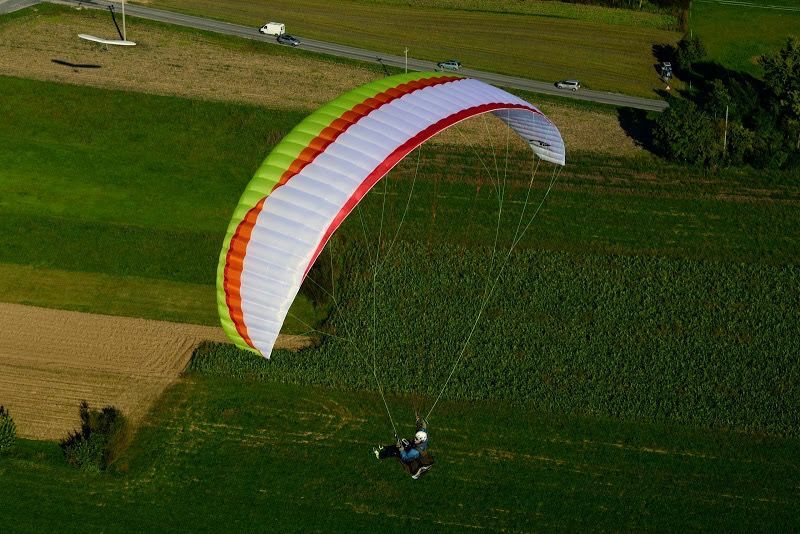 Like on any other AD wings, the VITA2 centres thermals almost by itself, with a neutral feel above, exhibiting no nervous front to rear pitching. This positive behaviour is also the key to its excellent performance. Glide comparisons have shown that the VITA2 is performing in the same arena as higher classed wings. VITA2 - The intermediate cruiser for everyone. 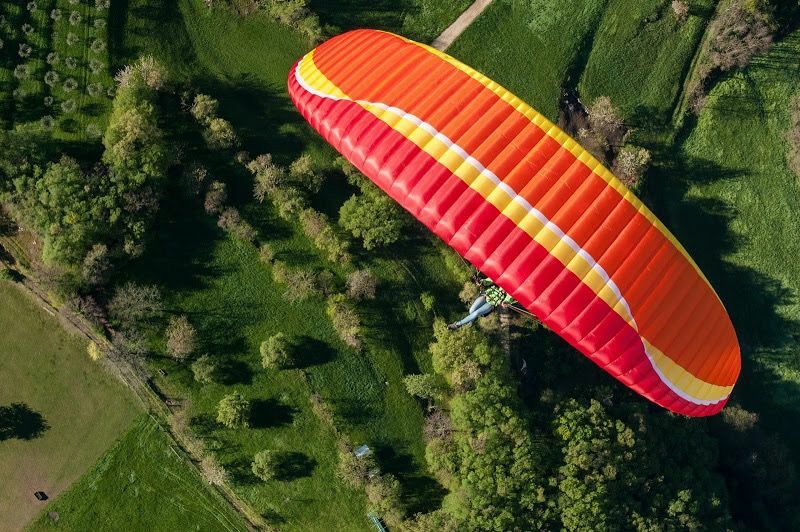 Perfect for the entry into the EN-B class, or for relaxed, stress-free XC flights – the VITA2 offers something for all.